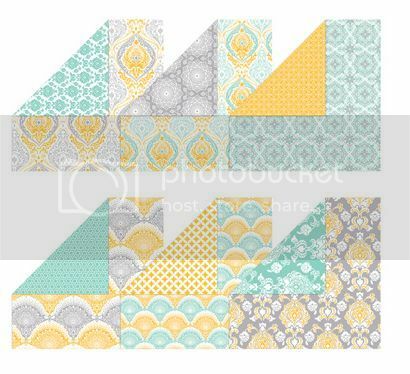 I've been frantically wanting to make a card with the new Beautifully Baroque stamp set. Today I was finally able to do that! I've been really busy getting my fingers "Inky" getting my projects ready for the Inky Fingers Summer Session! Registration begins tomorrow and my projects were mailed off today! Yay...I hope my projects are up to par! Ok...back to my card for today...I liked the stamp the minute I saw it. It's very simple and elegant, oh and I haven't really used my favorite two color combinations together in a while so I used a variation of them. I used Smoky Slate and Crushed Curry (my two favorites together are Basic Gray and Summer Starfruit) but these two work well together! I also used the Beautifully Baroque TIEF and Eastern Elegance DSP...this DSP is one of my favorites. Take a look at the patterns in the paper! Just love it, can you figure out why? You should see it in person. So here is how my card turned out! 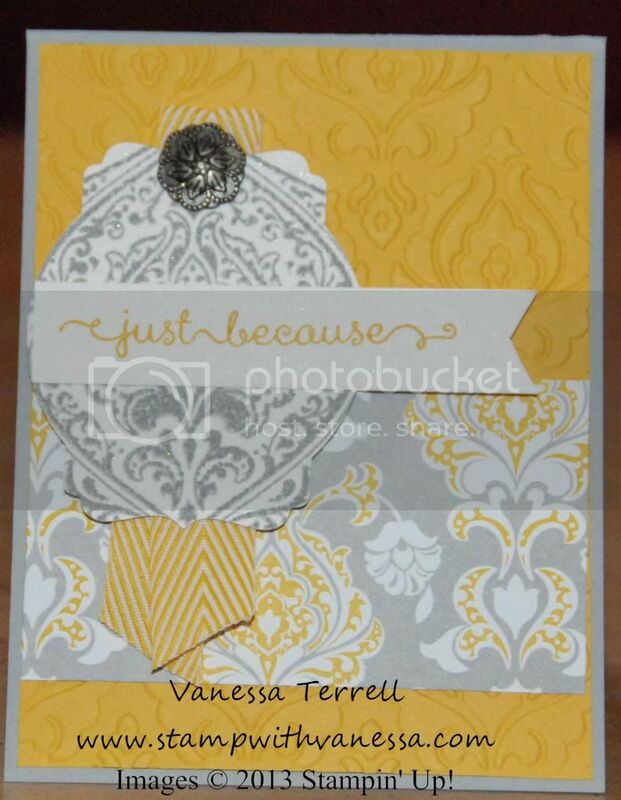 I stamped my image on Shimmery White cardstock and then used the Big Shot along with the new Deco Labels Collection Framelits to die-cut my image...love it! Offering seven different sections of Washi wisdom, this class includes everything you need to know to make the most of one of the hottest crafting trends out there. Washi tape has taken the crafting world by storm, offering an incredibly quick, easy way to add fresh, colorful look to any project. Our What to Wash Class explores a myriad of Washi options and provides much more than the basics for you to begin your own Washi adventures. This class includes written instructions, step-out photos, instructional videos, and supply lists for more than 30 projects. 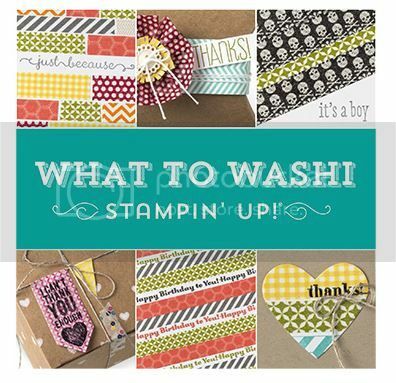 I'm excited about this class and can't wait to purchase it and see what new and fun things I can do with Washi Tape!